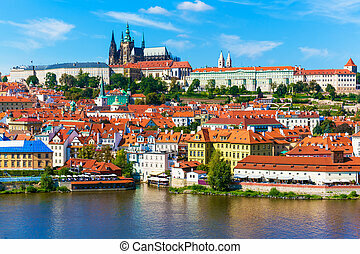 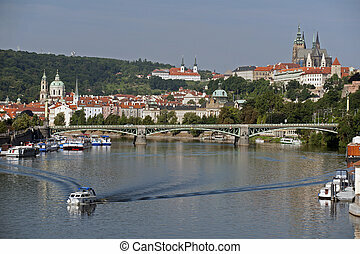 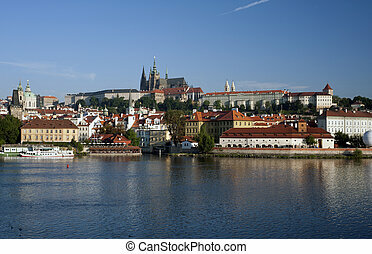 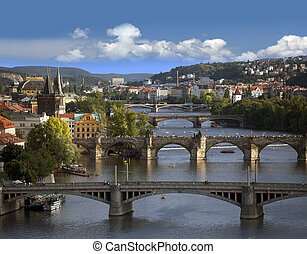 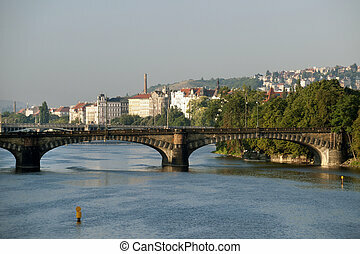 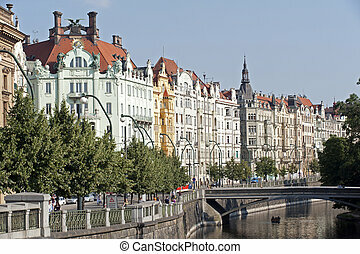 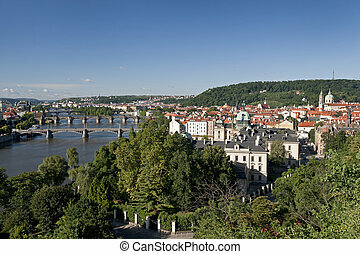 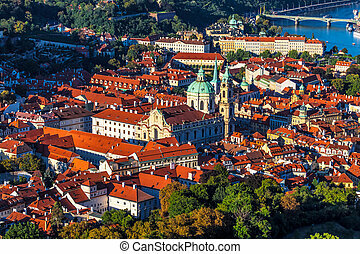 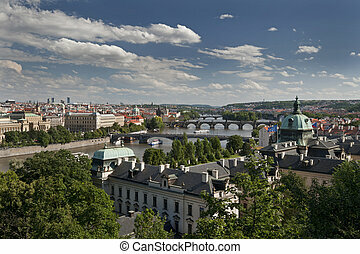 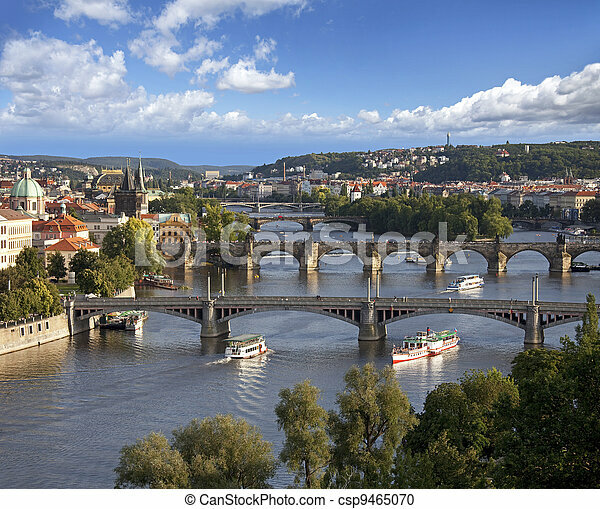 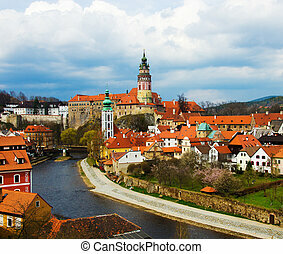 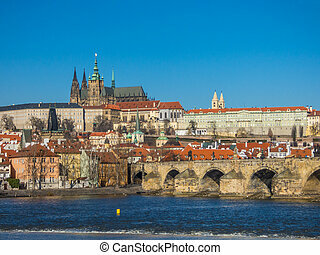 Prague panorama with vltava river and bridges. 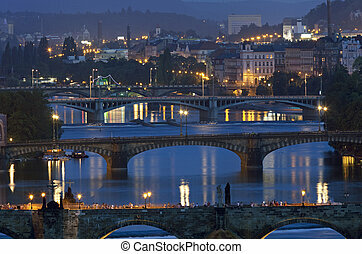 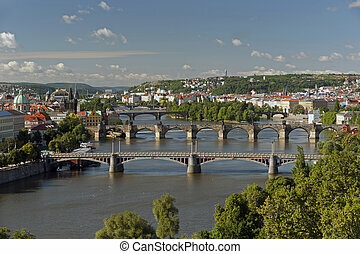 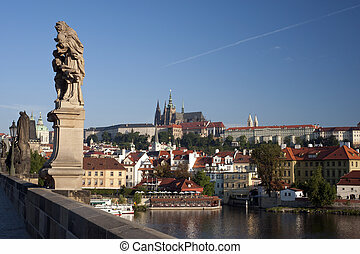 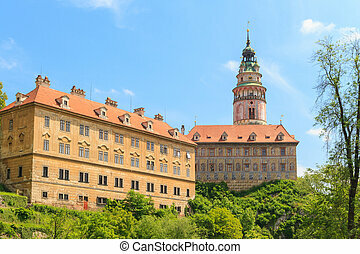 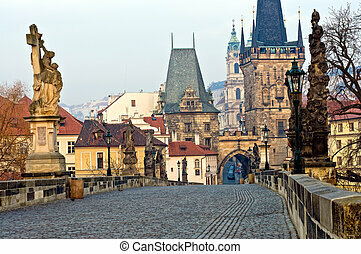 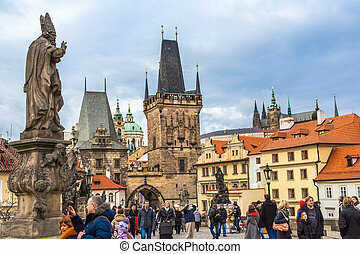 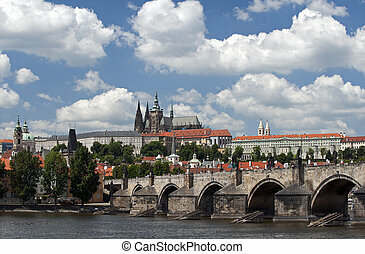 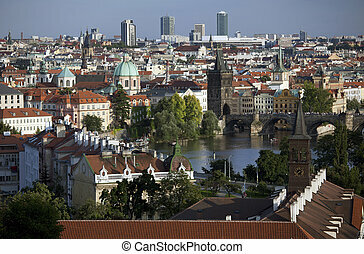 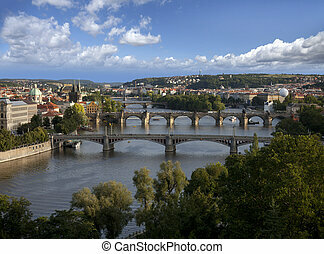 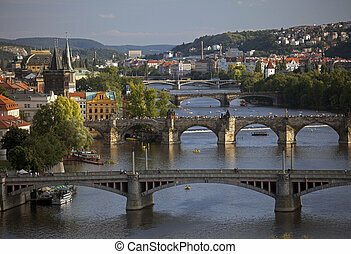 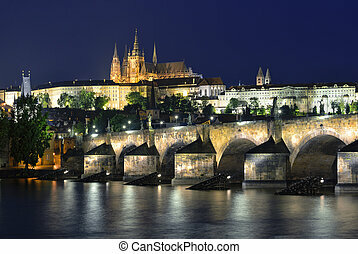 View of the Lesser Town Bridge Towers of Charles Bridge in Prague (Karl?v Most) the Czech Republic. 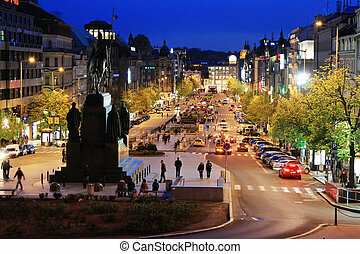 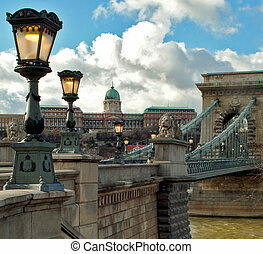 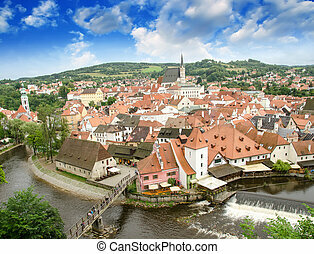 This bridge is the oldest in the city and a very popular tourist attraction. 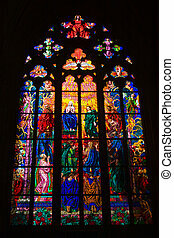 Stained glass windows of St. Vitus in Prague, Czech Republic. 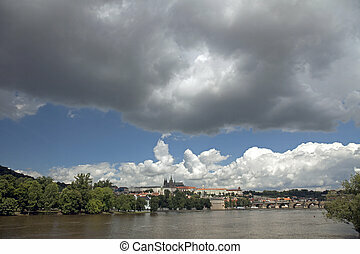 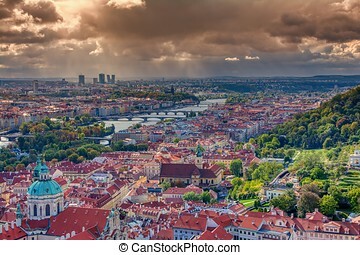 Panorama of Prague with Vltava river and Prague bridges under a rain storm.